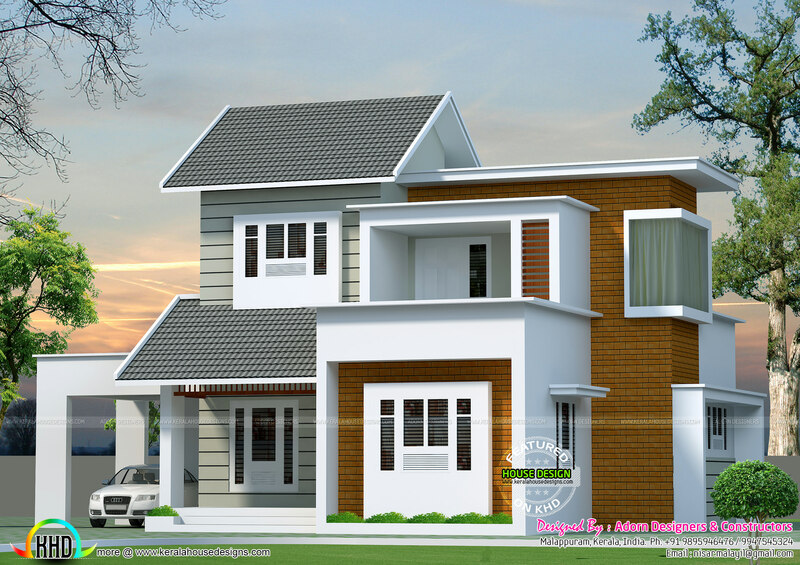 1630 Square feet (151 Square Meter) (181 Square Yards) 3 bedroom attached modern style clean and simple house plan. Designed by Adorn Designers & Constructors, Malappuram, Kerala. Ground floor : 1230 Sq. Ft.
First floor : 400 Sq. Ft.
Total Area : 1630 Sq. Ft.
24 comments on "Clean and simple modern house"
hi mi name s ali from south america and i like the desing but cane i get the plan of the the house mi email s seerazahmed@gmail.com.